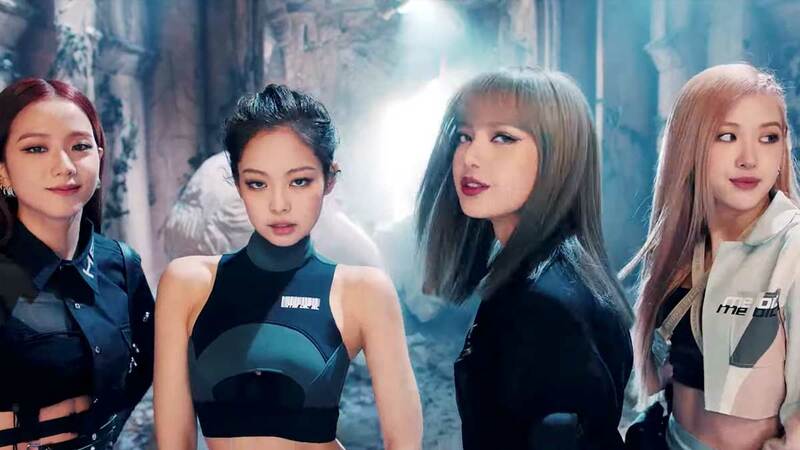 K-pop girl group BLACKPINK dropped their newest single and music video for "Kill This Love" today, and BLINKS are freaking out! In just nine hours, the MV reached 20 million views. The group debuted in August 2016 and have been ~killing~ us with their performances ever since. The Manila leg of their tour took place in February and they're set to perform at this year's Coachella! One fan group rented a WHOLE INTERNET CAFE to stream the new MV! OMG.